Focus Springfield has created a series of short profiles of candidates standing for election in Springfield, MA. 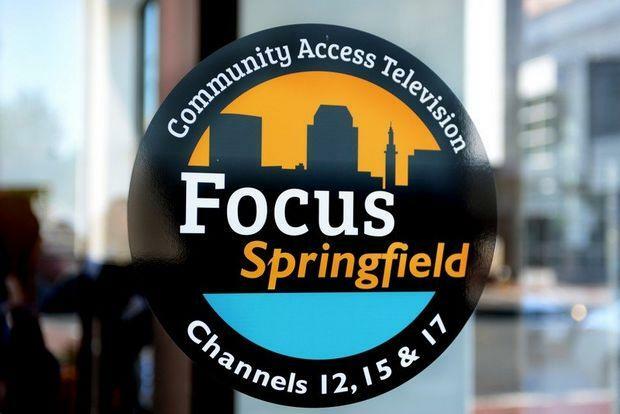 The Mission of Focus Springfield strives to improve the quality of life for Springfield residents through stimulating economic development, community building, education, training, and promoting the benefits of living, learning, and working in the city. Watch below to watch Denise’s profile for the 2017 election. Denise Hurst is up for re-election to the Springfied School Committee At Large. She has served the children of Springfield tirelessly for the last eight years and has no intentions to stop. Learn more about Denise Hurst for School Committee on http://www.vote411.com let’s ensure she returns to the school committee so she can continue her service to our children and city. 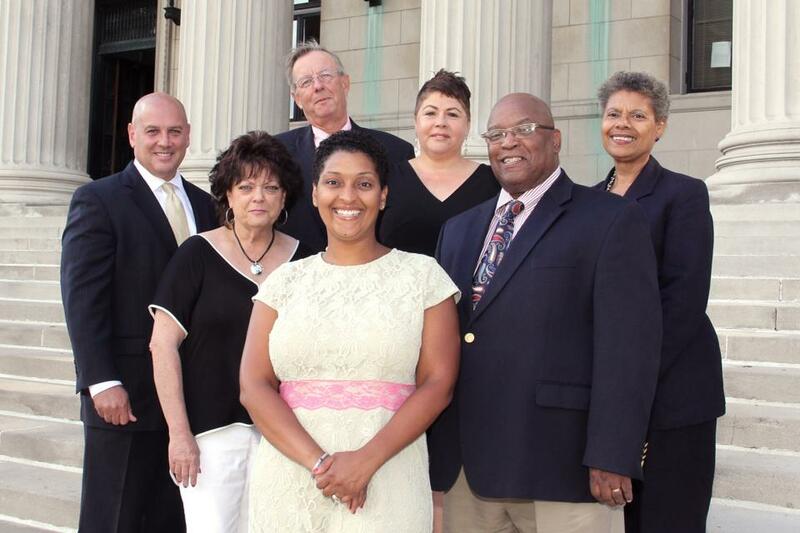 SPRINGFIELD — At-large School Committee member Denise M. Hurst says she has the support of all committee members to become vice-chairwoman in 2014. Hurst, who was the top vote-getter of all School Committee and City Council candidates in the Nov. 5 election, said she looks forward to serving in the leadership position. The mayor automatically serves as chairman, while the committee chooses the vice-chairman on an annual basis. “This is an opportunity to continue demonstrating leadership and working collaboratively with my School Committee colleagues and Superintendent (Daniel) Warwick to move the school district forward,” Hurst said in a prepared release. In recent years, the vice-chairman has changed annually, and Hurst is in line to replace current Vice-Chairman Peter Murphy. The School Committee has seven members, including Mayor Domenic J. Sarno. Hurst said she has the support of Sarno and Murphy (the District 4 representative), as well as Barbara Gresham (District 2), Christopher Collins (District 3), and newly elected members Calvin J. McFadden (at-large), and Rosa Perez (District 1), and her own vote. This is the second time she is serving as vice-chairman, also serving in 2010, during her second year in office. A key duty of the vice-chairman is the appointment of all standing subcommittees and special committees. Hurst’s announcement follows the recent announcement by Councilor Michael A. Fenton that he believes he has the majority of votes from his colleagues to serve as council president in 2014. Hurst said she will strive to increase the School Committee presence within the community by conducting “School Committee Meet & Greets” throughout the city. Hurst has been active with the Massachusetts Association of School Committees, including as a delegate to its annual conference and as the association’s District V secretary/treasurer. En el día 28 de agosto, Denise Hurst quien es miembro actual del comité escolar de Springfield, tuvo un apoyo variado de diferentes ex miembros de comités de escuelas públicas cerca del área de Springfield, para darse cita en las escaleras de la alcaldía de Springfield. Denise compartió su deseo de enfocarse en aumentar la tasa de graduación, disminuir el índice de deserción escolar y que los padres también se eduquen. Uno de los allí presente fue el señor Jake Oliveira quien es parte del comité de las escuelas en Ludlow y el piensa que Denise es una buena candidata para seguir trabajando con el comité escolar porque según dijo “ella es muy activa como miembro de la asociación del comité de escuelas, la cual ella representa todos los miembros del comité en el condado de Massachusetts y ella es bien activa en cuanto a las pólizas del estado.” El también dijo que ella fue una de las cinco personas que representó nacionalmente al comité de escuela en la conferencia de la pasada primavera. Por otro lado la señora Liz Lafond, quien es una ex miembro de las escuelas de Hatfield, dijo y reconoció que Denise es una líder femenina de buen carácter y un buen modelo de ejemplo. Denise M. Hurst, an incumbent in the Springfield At Large School Committee race, has some heavy hitters supporting her candidacy for reelection. In a most unprecedented move, six former School Committee members have come together to endorse a current School Committeeperson. Thomas Ashe, Beth Conway, Marjorie Hurst, Robert McCollum, Carmen Rosa and Kenneth Shea, all respected former School Committee members themselves, gladly stand behind Denise in her bid for a second term on the School Committee and are planning a fundraiser on her behalf on September 25th at The Cedars at 5:30 p.m. Each of the former members is able to point to a specific reason for their support of Denise. Bob McCollum and Carmen Rosa, long term members of St. John’s Congregation Church where Denise also is a member, have taken the lead in organizing the fundraiser being held for Denise and orchestrated a recent press conference announcing the support of the six former members for Denise. Bob, like Beth, is equally approving of what Denise brings to the School Committee. Having spent most of his career working with youth, he is emphatic in his belief that it is time to help a the next generation enter into Springfield’s politics. “Not only is it important to pass the torch to the next generation, but it is critical that we keep nourishing the flame. Denise has done a great job for the students and in representing the taxpayers and parents of Springfield. She deserves a second term,” he said in endorsing her reelection bid. These same sentiments were echoed by former School Committee members Kenneth Shea and Thomas Ashe, both currently serving as members of Springfield’s City Council. Tom Ashe, who also left the school committee in 2009 after serving for 10 years, and who ran for and won an At Large seat on the City Council, was unequivocal in his response when asked if he would support Denise in her reelection efforts. He said, “Of course she has my support. Whatever you want me to do, I’ll do.” And he has. It probably helps that his family and the Hursts became close when he and Marjorie served together and that they have supported each other politically since then. And last but by no means least, Marjorie Hurst is a strong supporter of Denise’s. She was overheard at a recent campaign meeting saying: “It’s a no brainer; of course, Denise is my candidate!” That comment elicited a laugh from everyone in the room since Denise is her daughter-in-law and Marjorie is serving as Denise’s campaign manager. In all seriousness, though, Denise decided to run for school committee after Marjorie announced to her family in early 2009 that she was not going to seek another term. Marjorie remembers Denise saying at the time that being on the school committee was something she’s always wanted to do. And Marjorie could not be prouder of the job Denise is doing. SPRINGFIELD - School Committee member Denise M. Rosemond-Hurst is running for re-election to the seven-member school board. Rosemond-Hurst, 33, of 1746 Parker St., is completing her first, four- year term. During her tenure, Rosemond-Hurst served as chairwoman of a subcommittee that developed policies to improve student and teacher attendance, prevent bullying and promote parent and community engagement. She also served as vice chair for one year; Mayor Domenic J. Sarno is the committee chairman. A graduate of Springfield Central High School and the University of Massachusetts at Amherst, Rosemond-Hurst also received a master’s in social work from Springfield College. She spent 10 years working as a licensed clinical social worker and currently works as an administrator for the state Department of Mental Health. Her mother-in-law, former School Committee member Marjorie J. Hurst, will be her campaign manager. Rosemond-Hurst said she is committed to being a strong advocate for the parents, children, school staff and concerned citizens of Springfield. 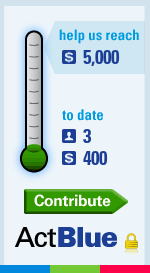 “All children currently enrolled in the Springfield Public School System, and the many that will follow, need the same quality education that she and her husband, as well as many others have obtained as graduates of the Springfield public school system,” she said. Her priorities will include working with my fellow committee members, Superintendent Daniel J. Warwick, parents and community members to improve academic performance, increase graduation rates, decrease the drop-out rate and support adult education.